Street Pastors is an initiative of Ascension Trust and was pioneered in London in 2003. On that first night, 18 volunteers took to the streets of Brixton – 15 women and 3 men. There are now over 11,000 trained street pastors, and they play an active part in 270 towns and cities around the UK. 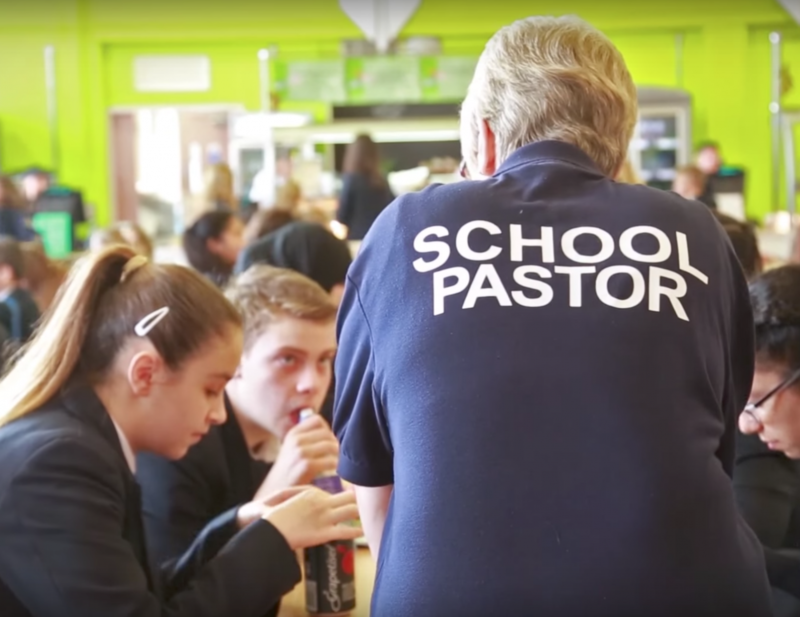 There is also a growing number of Street Pastors teams overseas. We have been patrolling the streets of Lewisham for over ten years. We are fully trained volunteers from local churches who care about our community. We are usually on patrol from 11pm to 4am on a Friday or Saturday night to care for, listen to and help people who are out on the streets. We have support from local churches and community groups, in partnership with the Police, Lewisham Council, CCTV and other statutory agencies. If you are interested in finding out more about our work or are interested in becoming a Street Pastor, please contact us using the details on this page. If you would like to donate to Lewisham Street Pastors click here. We're looking for an energetic, committed Christian who is a self-starter with strong leadership, people and admin skills. The post Awaking in Westminster appeared first on Street Pastors. Phil Knox recently joined Standing Together, a prayer rally organised by Street Pastors, with his wife and two young children. He explains why making this a family event was so important for him. The post Why I took my 6-year-old on a knife crime prayer rally appeared first on Street Pastors. The post Standing Together Rally, Trafalgar Square, Saturday 6th April, Join Us appeared first on Street Pastors. Copyright Street Pastors. All Rights Reserved. Site by UKChurches.